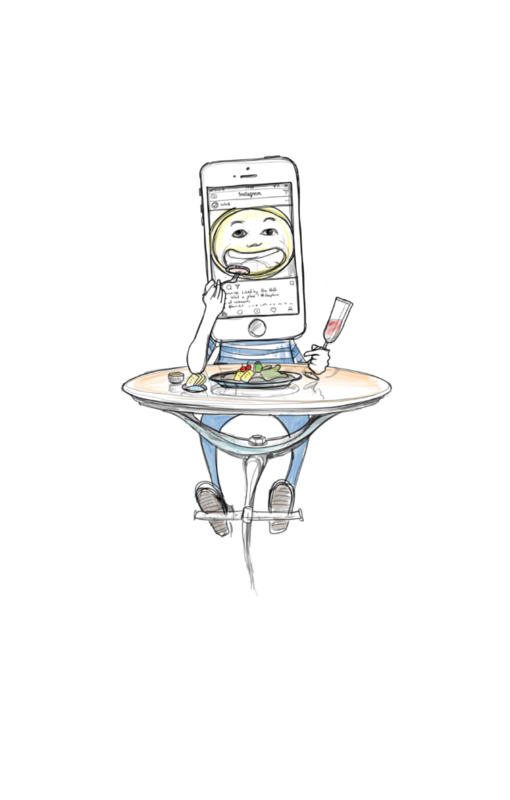 As we enter deeper into the new experience based economy we find ourselves asking -how do we create the restaurants of tomorrow? How do we imagine food and eating in the future? Whether a restaurant is the stage for culinary experiences, unfolding human relations or merely the context for a solitary moment of contemplation - it is always an ecosystem of connected physical and emotional experiences. Restaurant design is evolving, with technological and cultural shifts shaping how we eat, interact and experience everything—from the seats we sit on to the menus we order from. Today many customers expect a food and beverage experience to be a seamless and immersive ecosystem of flavours, physical and digital space, service and brand transparency. Crossover and mashups, fusions and blurry boundaries are the new normal. New generation’s lifestyles, immigration and globalization can result in great cultural clashes, not only on the plate but also in design features. While the boundaries in food culture are blurring, the physical boundaries and functions of interior spaces are also shifting. The increased use of digital services such as online pre-ordering, rating, comparing and life in social media are merging digital and physical space. All this calls for a new and more holistic idea of how to design the qualitative food and beverage experience. In the rush of possibilities that come with cultural and digital transformation, it is easy to forget the value of making you feel something. Bars and restaurants are now being designed with Instagram in mind. Taking part from ringside has reached the restaurant industry, and the urge to be a part of the action is having a definite influence on restaurant design. To make emotional connection happen we need to create a backbone story. Just like culinary history and traditions make the eating experience stronger and richer, story gives context to design. Every restaurant has a central narrative. It sorts out the white noise and makes complex systems tangible. Making unique brands stand out in the crowd.